Perhaps, you previously lived in Long Island and now have moved out of state. You might be renting it to a tenant who is requesting all sorts of repairs and you’re now paying property taxes for two houses! Maybe you inherited a house on Long Island and just want to sell it as quickly as possible! Not being around to maintain your property can make selling it a very difficult and expensive process. You will need to pay real estate agents, inspectors, gardeners and other professionals to keep it properly presentable, which will cost you even more money! 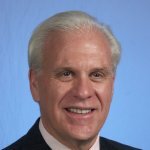 How Do I Sell My Out Of Town Property on Long Island? One way to go about selling your out of town property would be to go through the hassle of getting a real estate agent, decluttering the home, have an open house, find a buyer and meet in person to go through endless paperwork. The simpler way is to cut out everything in between and sell directly to a professional like Long Island Cash Home Buyer, and we’ll take care of the rest for you. 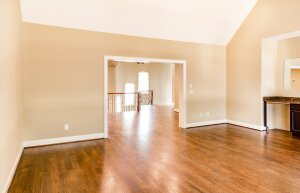 Do I Have To Clean Up My Out Of Town Property Before Trying To Sell It? It’s understandable that you may not have been able to keep up on maintenance or you may not be able to make it to your out of town property to clean it up. This can be time consuming and stressful, especially when you live somewhere else and have a full time job. Long Island Cash Home Buyer will purchase your out of town property “as is, “regardless of the condition that the home may be in. 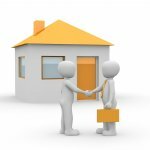 Do I Need To Be Present At Closing For Out Of Town Property? While it’s recommended that you’re present for the closing, you don’t necessarily have to be here on Long Island if you can’t make it. The buyer has to be there to sign the official documents but for the sellers most documents that you would need can be sent electronically. 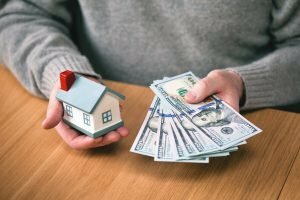 Why Choose Long Island Cash Home Buyer? 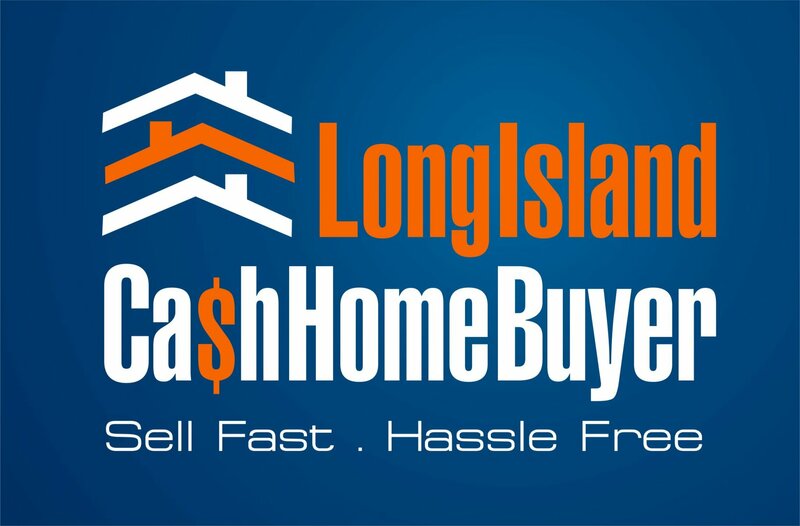 At Long Island Cash Home Buyer we can help buy your Long Island home for cash and more importantly close quickly! If you’re having issues paying your property taxes on your out of town home, you can avoid a tax lien and sell for cash! Don’t let your out of town house foreclose because you can’t afford mortgage payments on two houses! Let us buy your house for cash! 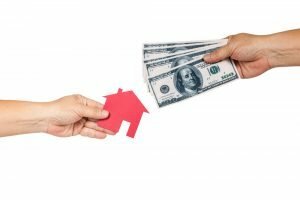 At Long Island Cash Home Buyer we have been in the real estate industry for over 30 years and have bought and sold homes for cash all over Long Island. Contact us for more information on how we can help liquidate your out of town property!